With more than 30 years’ experience in the motor trade we have the knowledge to give our customers excellent service. Based in Rochdale we offer a wide range of garage services to a wide range of vehicles, including cars, light commercial, and fleets. We provide a comprehensive diagnostic service as well as servicing and repairs including brakes, clutches and suspension systems. Why choose S.A Auto Centre Ltd? 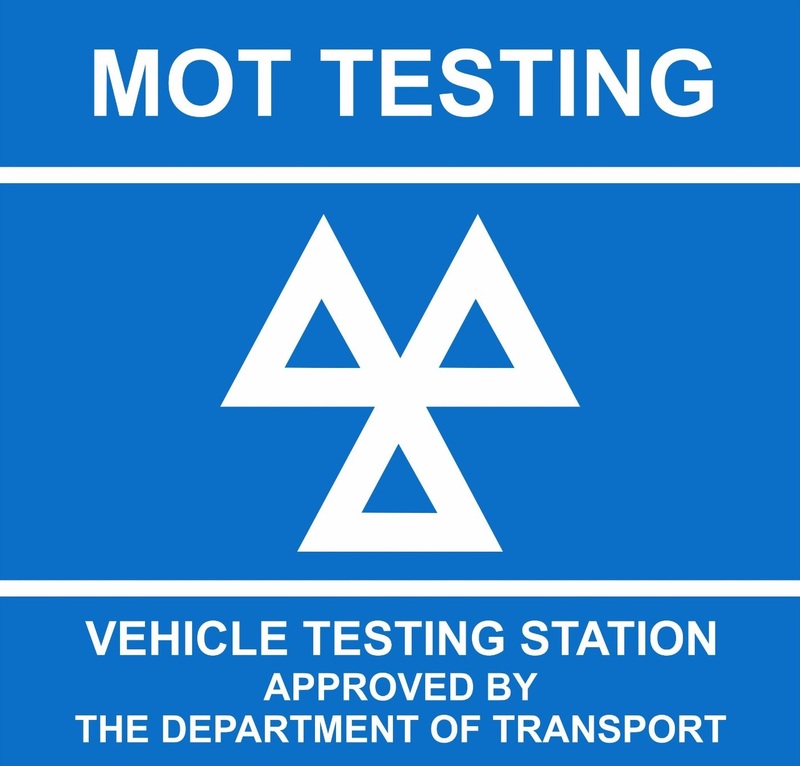 We specialise in the MOT, repairs and servicing of class 7 vehicles.